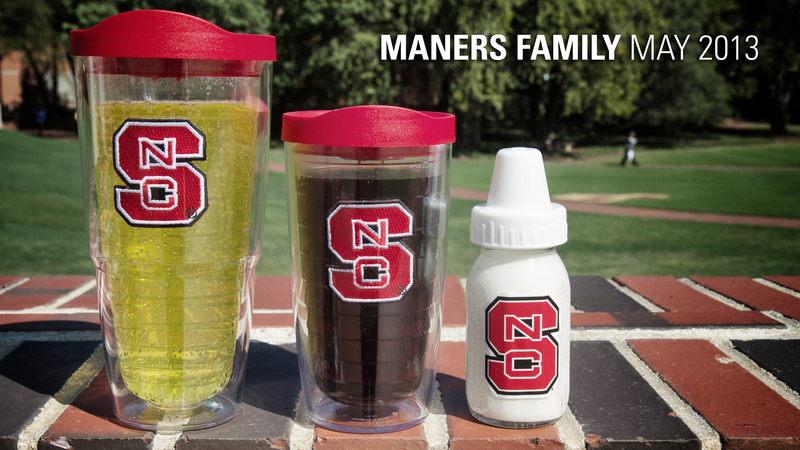 That’s right folks – in just a few short weeks, there will be a new addition to this Maners Family! On (or about) May 23rd we plan to welcome Ryker Lee Maners into our family. LaBranda and I are VERY excited and can’t wait to share a lot of our new adventures with our little boy. While the blog hasn’t seen much life since this time last year, we plan to rekindle things with photos and more!